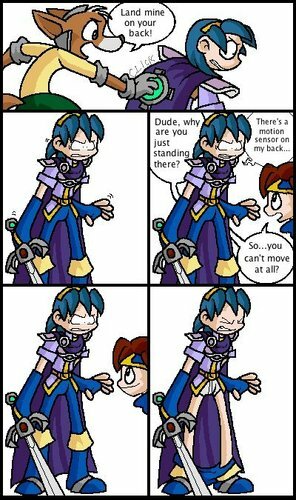 Roy XD. LOL Lame Roy. Wallpaper and background images in the Super Smash Bros. Brawl club tagged: super smash bros. melee roy marth fox land mines.